The motorcycle sales, especially the ones in the 150-160 cc, witnessed a huge growth in the month of November 2018. This increase in sales can be attributed to the bump in demand for new bikes during the festive season. The highiest seller in the category was the Bajaj Pulsar 150, which sold more 63,957 units, thereby registering a growth of whopping 78%. The Bajaj Puslar 180 and 200 NS sold 16,436 units, which is a 17% fall from the corresponding period last year. 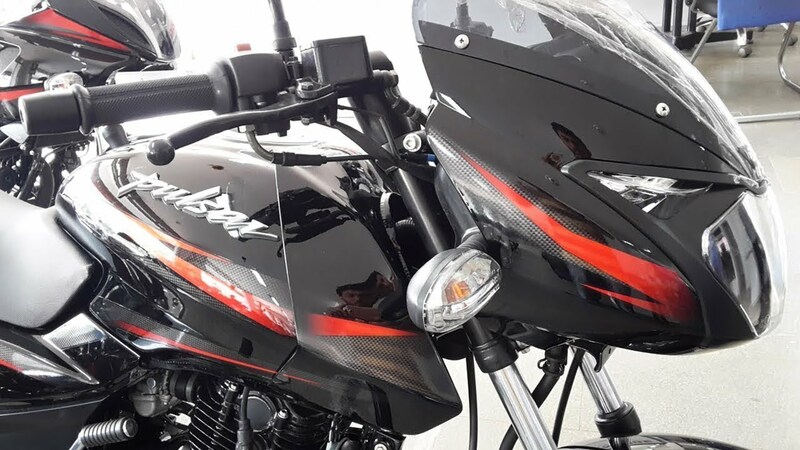 The TVS Apache RTR 160 and RTR 180 together sold a total of 41,396 units, hence registering a 21% increase over the corresponding year last month. The Apache RR310, which was not on sale last year, sold merely 425 units. But this can be attributed to the fact that the RR310 is an altogether different segment and hence, the low volumes are understandable. After the Bajaj Pulsar and the TVS Apache is the Yamaha R15, a motorcycle that has a 155cc heart but is much costlier than the Pulsar 150 as well as the Apache RTR 160 and RTR 180. It sold 15,008 units, thereby registering a whopping 231% increase over the number of bikes sold in the same period last year. From this data, it is very clear that in spite of the age, the Bajaj Pulsar 150 continues to be a favourite of the masses. Currently, the company is busy preparing the RED Edition of its hot-selling motorcycle. The updated version of the company’s popular bike will carry several red highlights for a bolder appearance. As for the specifications, the new Bajaj Pulsar 150 RED edition will be completely the same as the current model. The P150 is powered by a 149cc air-cooled motor that produces a maximum power of 13.8 bhp and with a peak torque of 13.4 Nm. The new 2018 Bajaj Pulsar 150 RED edition is expected to be introduced by the end of this year. The new model should further boost the appeal of the ageing motorcycle.